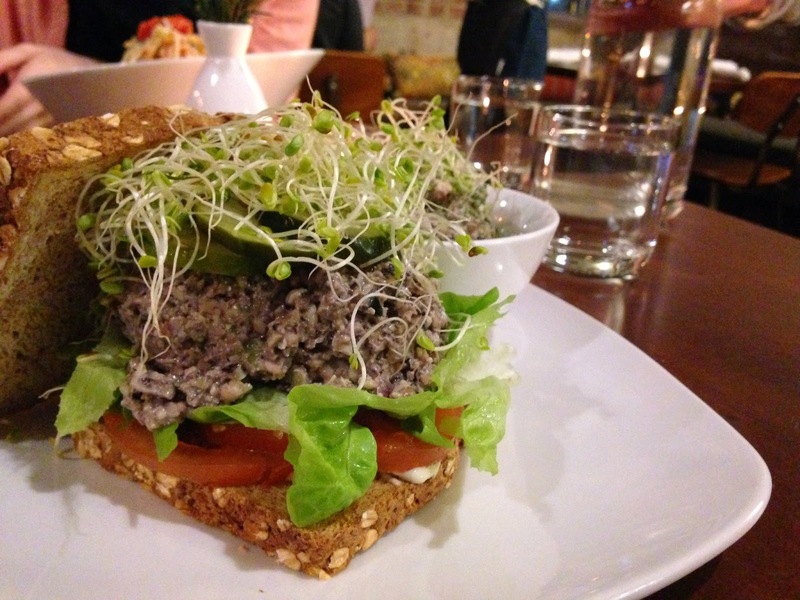 My sandwich was made with two slices of vegan bread, I’m not sure if they make this in-house but it was delicious regardless. Inside the two slices of bread was some cashew mayonnaise, I wasn’t too sure about this part of the sandwich because I’ve never enjoyed real mayonnaise but surprisingly it was so yummy and didn’t taste at all like real mayo instead it was light and creamy. There were also some crisp lettuce leaves and a few slices of tomato. My favorite part was the huge scoop of the “tuna salad.” Before giving up meat, I had never even tried tun, so I wasn’t sure what to expect for this mock version of it. It was amazing! 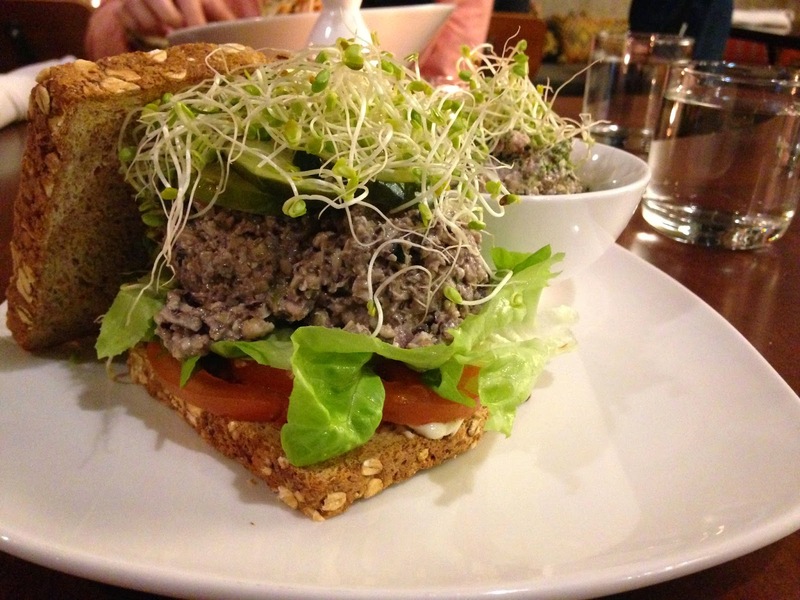 The consistency was creamy and hearty, and I loved the texture of it in the sandwich along with the other ingredients. 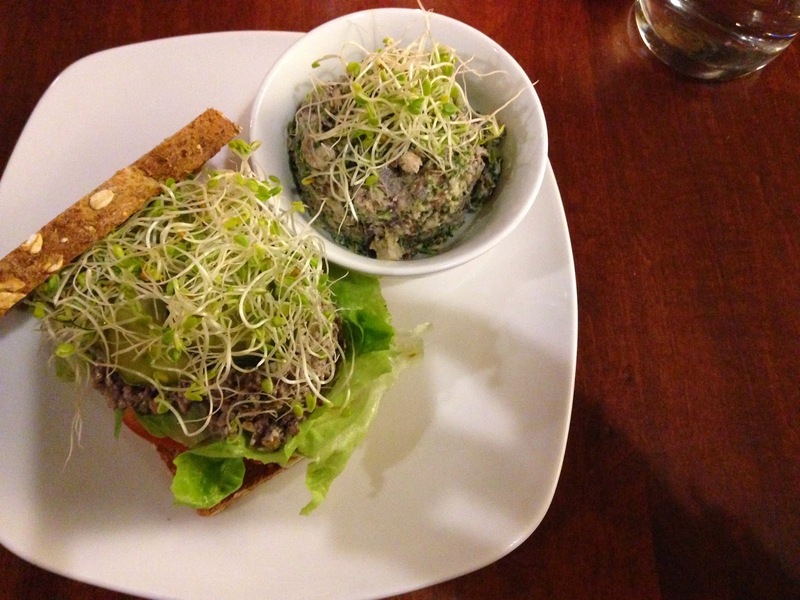 The broccoli salad was also delicious, and had the taste of both sweet and savory: my favorite combination. Hanna let me try some of her pad thai which consisted of raw spiraled sweet potato and zucchini and a thai peanut sauce. 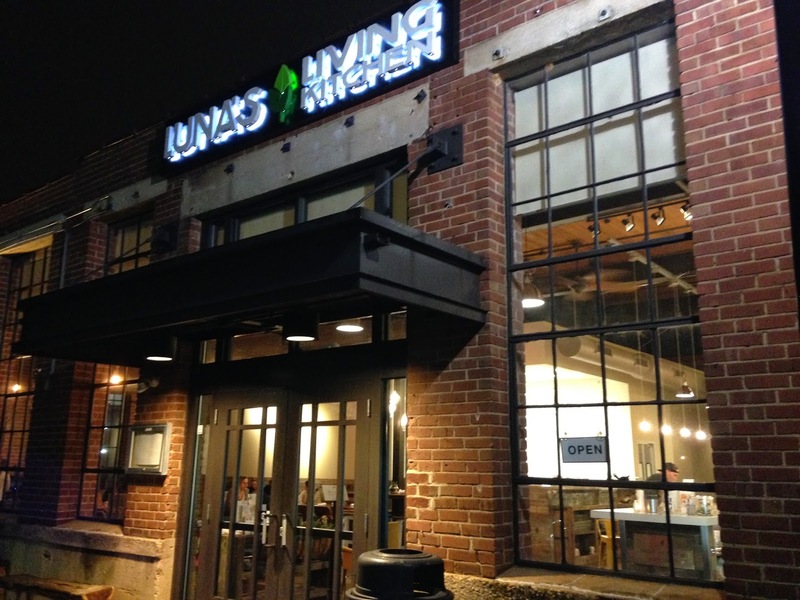 It was also delicious, and the flavors were spot on. 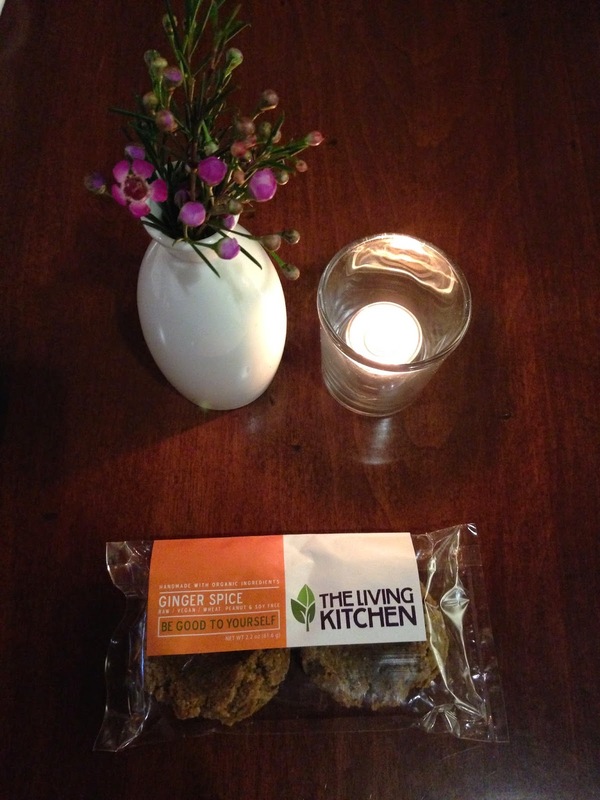 For dessert, we got raw vegan ginger snap cookies that were incredible. It brought me right back to fall time, yum! 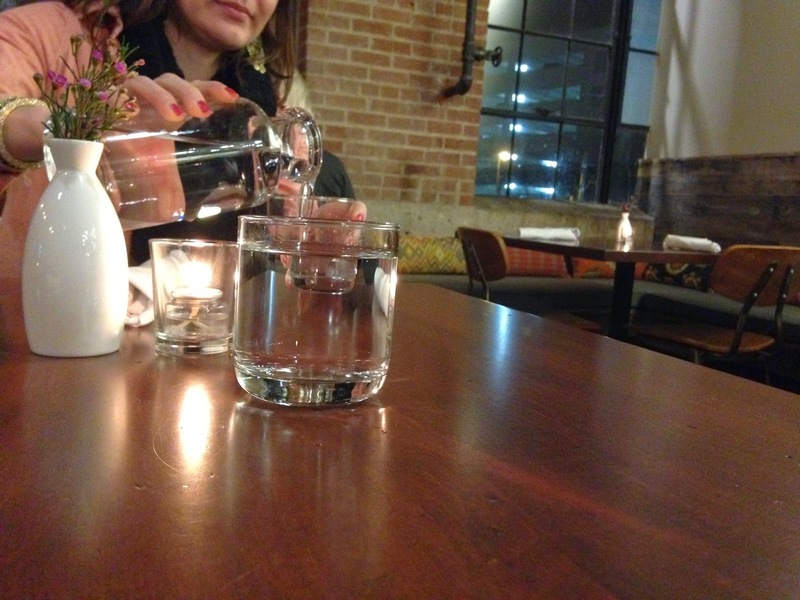 Overall, the service was great along with the food, and the atmosphere was perfect for a nice, relaxed meal. 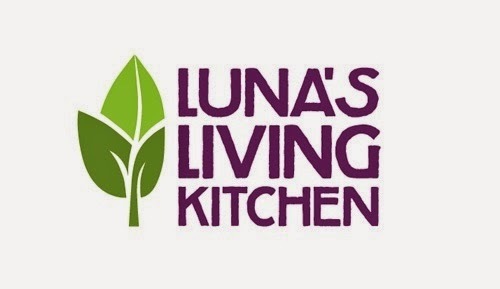 I would definitely recommend Luna’s Living Kitchen to anyone that is in the Charlotte area, it is great for everyone even if you’re not vegan the food is delicious! I can’t wait to go back and try something else.